In January of this year, Forbes magazine ran an article that asked the question: Will 2017 Be the Year of Telemedicine? The field is exploding with interest, yet a gap exists between "talking about" vs. "actually providing" telemedicine services. Recently, 74% of patients surveyed said they would be open to a virtual telemedicine encounter, yet only 15% of healthcare providers had used telemedicine. 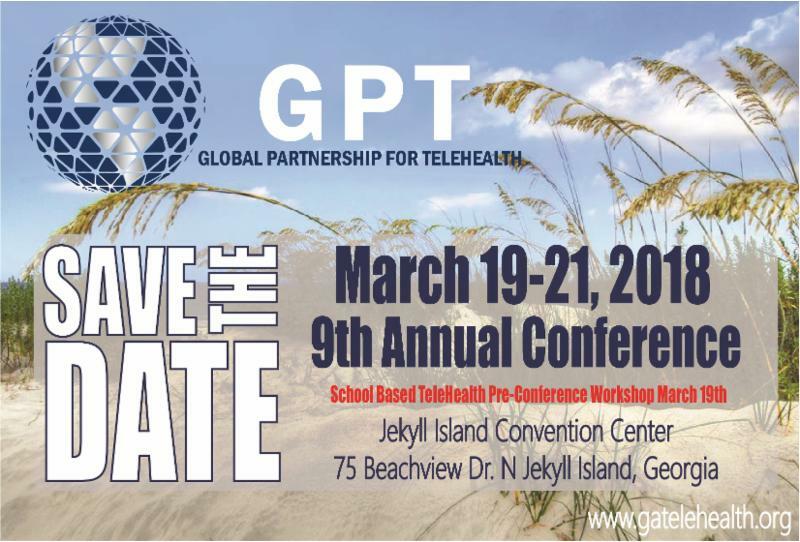 Join telemedicine industry expert, Rena Brewer, CEO of the Global Partnership for Telehealth to learn what is happening in this rapidly developing arena. Listen to the Interview below from Top Docs Radio. 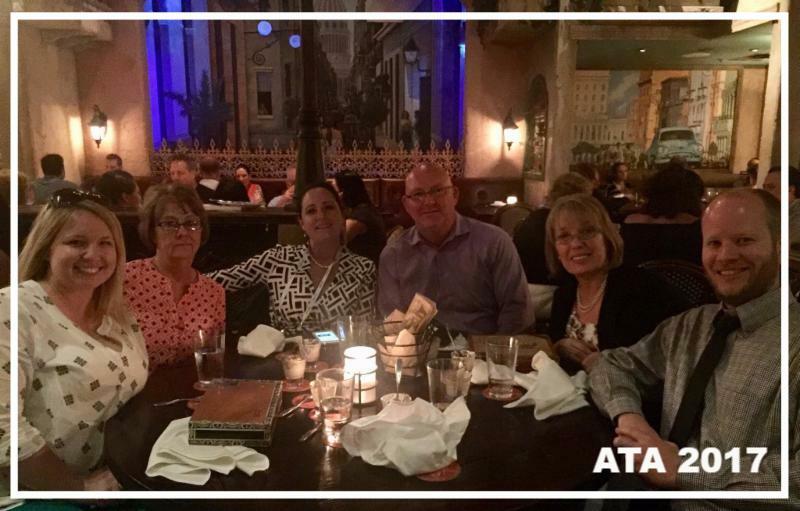 Georgia Partnership For Telehealth and Southeastern Telehealth Resource Center attended the Annual American Telemedicine Association Conference in Orlando April 23-25. 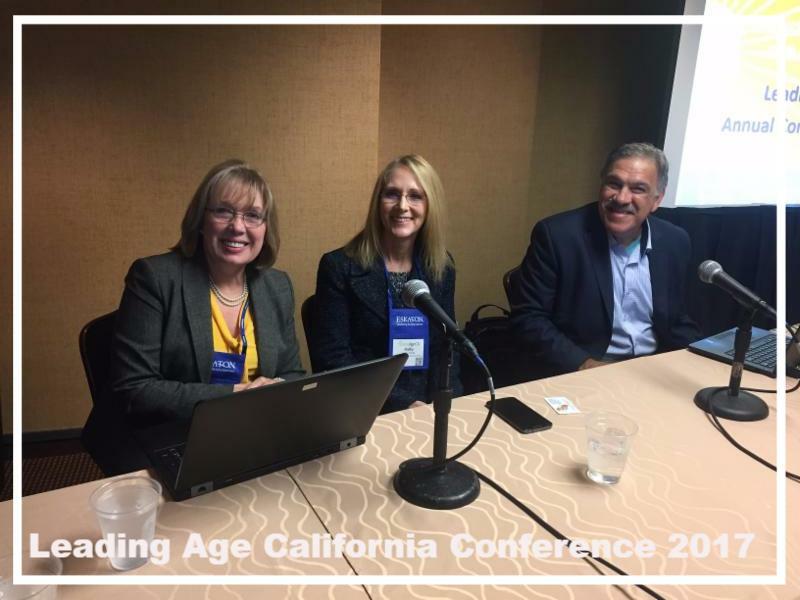 Leading Age California is the state's leading advocate for quality senior living and care. 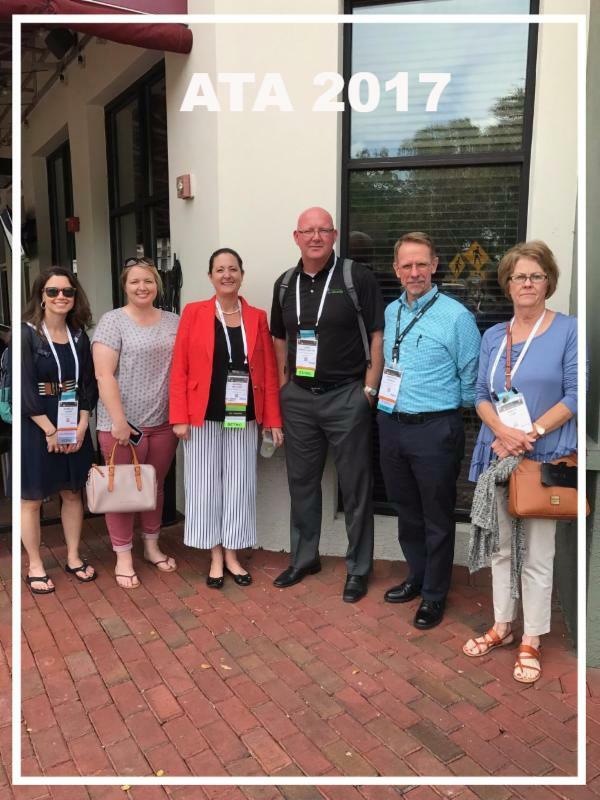 Global Partnership For Telehealth was honored to participate in the Leading Age 2017 conference in Monterey, CA. Rena Brewer, Sherrie Williams, and Tommy Miller educated the audience about the nuts and bolts of telehealth and provided a live demonstration of the technology capabilities. 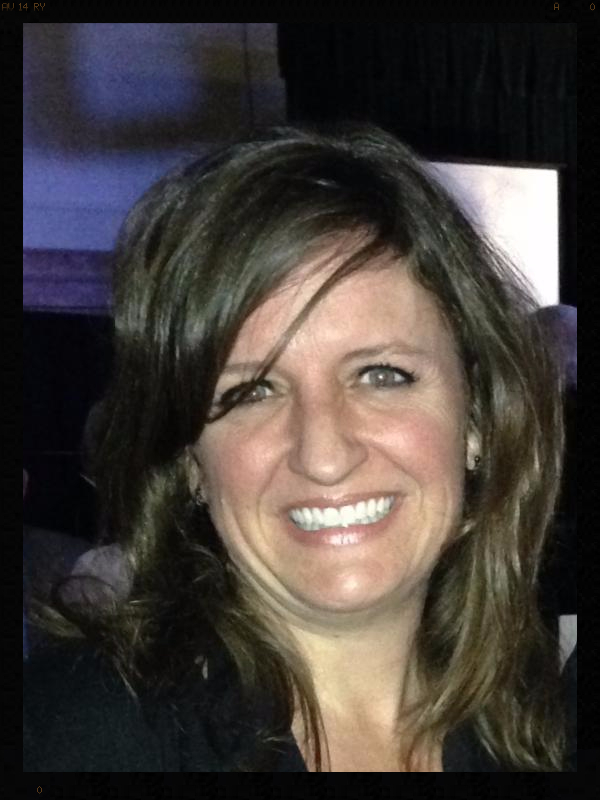 Loren Nix of Nashville, Georgia is the Director of School-Based Telehealth for GPT. She dedicates her time caring for around 100 schools in Georgia and another 30 in Tennessee. 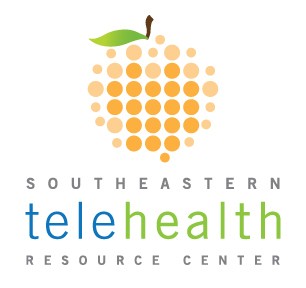 Loren works with school nurses, telehealth coordinators, school administrators, and healthcare providers across Georgia and Tennessee to develop, implement, and successfully run school-based telehealth programs. She works alongside GPT account managers to provide any necessary service to ensure each partner's success. What do you see as a challenge in your work? 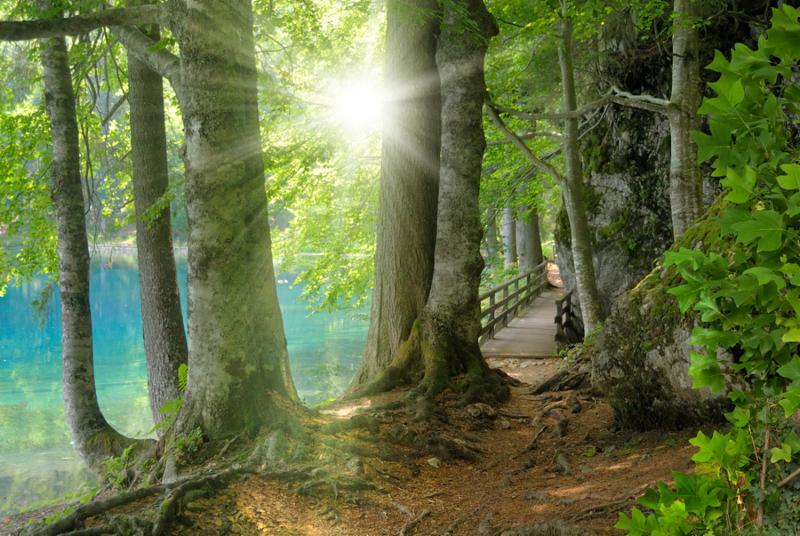 Navigating through the educational landscape regarding health issues and subsequent programs is always a challenge. Having worked for many years as a school nurse in a school system, I try to bridge education and healthcare, helping schools realize the value of satisfying both academic and health needs of students through telehealth services. Are you seeing an increase in telehealth visits? School-based telehealth across the region has grown exponentially over the past 3 years. I only see this trend continuing as word spreads and more school systems realize the importance of telehealth on their campuses. Name an example of a patient visit that was interesting to you. As a school nurse doing telehealth a few years ago, I could share story after story of kids and families who were positively impacted because of telehealth in my school. Now, as an employee of GPT who is helping other school nurses accomplish telehealth visits in their clinics, I hear stories of student success that span across our state! 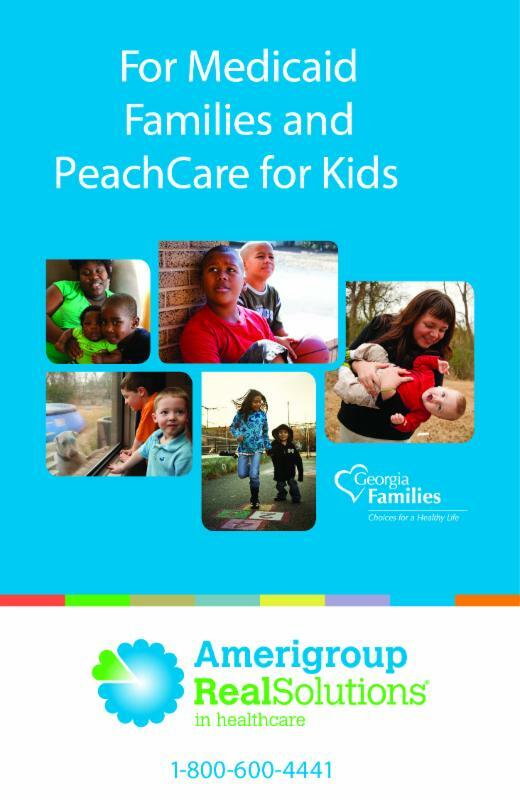 Whether providing acute care, specialty care, or behavioral health, school-based telehealth clinics are making a difference in our schools and in our communities! What is rewarding in your job? There is no greater reward than seeing students receive timely, convenient, and appropriate healthcare right in the school nurses' clinics! Working with awesome school nurses who are willing to go "the extra mile" to make sure their students get the care they deserve is also extremely rewarding! 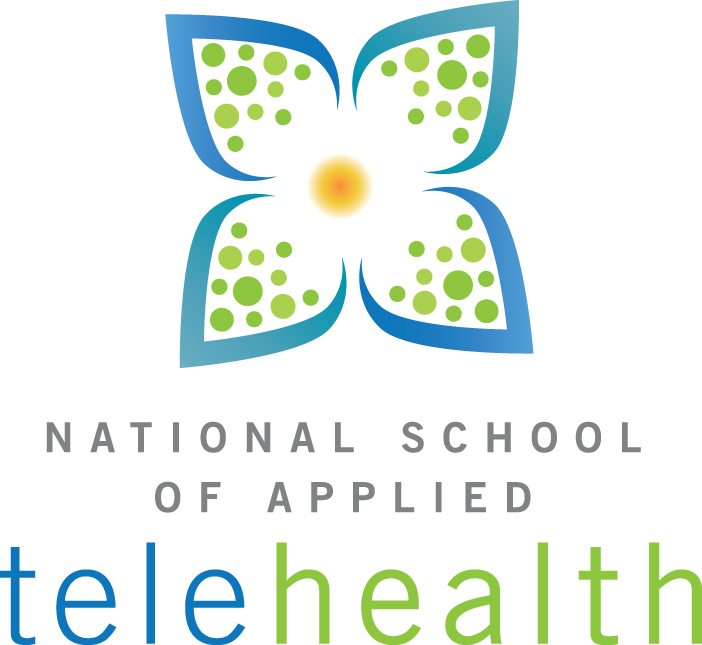 What do you see as benefits of School-based Telehealth? School-based telehealth allows kids to be quickly, conveniently, and appropriately diagnosed and treated by a healthcare provider, keeping kids healthy, keeping kids in school, and keeping parents at work. Dr. Jack Chapman, MD is an ophthalmologist who practices in Gainesville, Georgia. Dr. Chapman has been practicing for 29 years and is affiliated with Habersham Medical Center and Northeast Georgia Medical Center. Dr. Chapman is a graduate of the University of Georgia with a B.S. in Chemistry and of the Medical College of Georgia where he received his MD. Dr. Chapman resides in Gainesville with his wife, Leslie and son, Jack III. 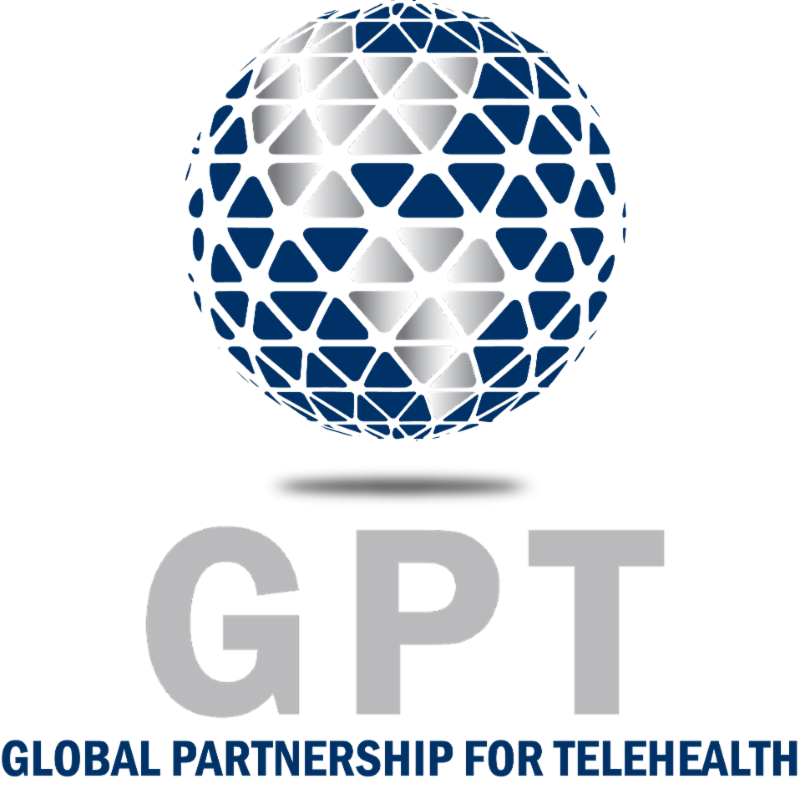 GPT appreciates Dr. Chapman's dedication and guidance that he provides serving on the Georgia Partnership for Telehealth Board of Directors. GPT is delighted to welcome Cecilia Land to our team. 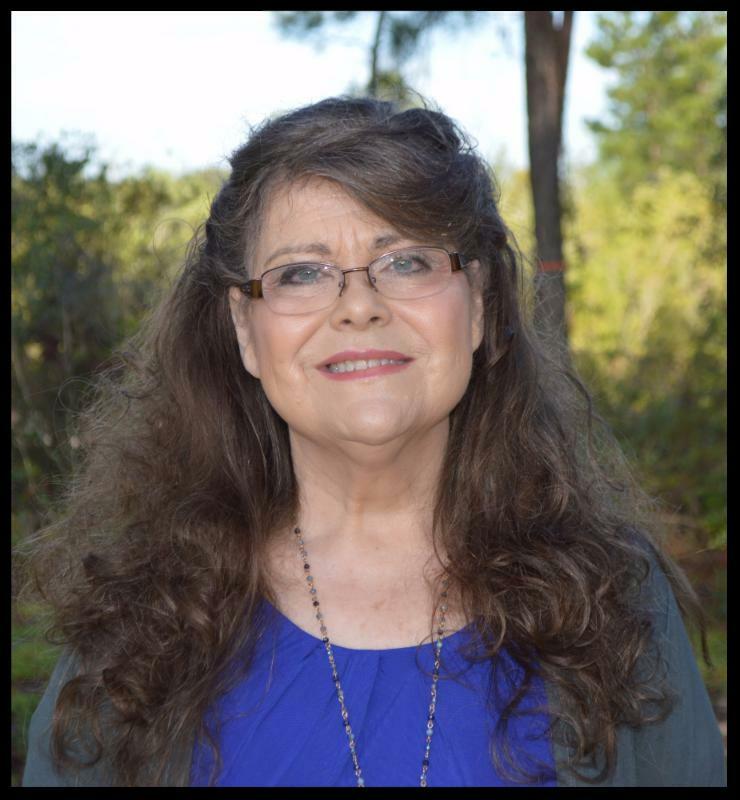 Cecilia will serve as the Account Manager for GPT's Alabama, Southwest Georgia, and Northwest Florida partners. Cecilia has many years of teleheath experience in the clinical setting, especially with tele-stroke. Cecilia resides in Dothan with her husband, her daughter, and two sons. Please join GPT in welcoming Cecilia! 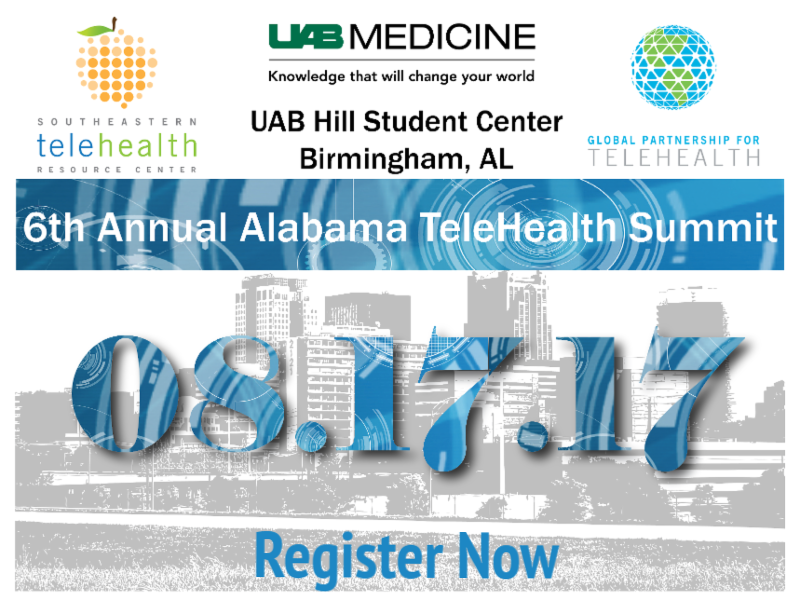 The Department of Community Health (DCH) Telemedicine and Telehealth policies aim to improve and increase access and efficiency to health care services by enabling medical services to be delivered via telemedicine methods in Georgia. Like to review these guidelines? Download the document here. I have recently heard something about a place of service (POS) code of 02 when billing for a telemedicine consult. Is this something new? 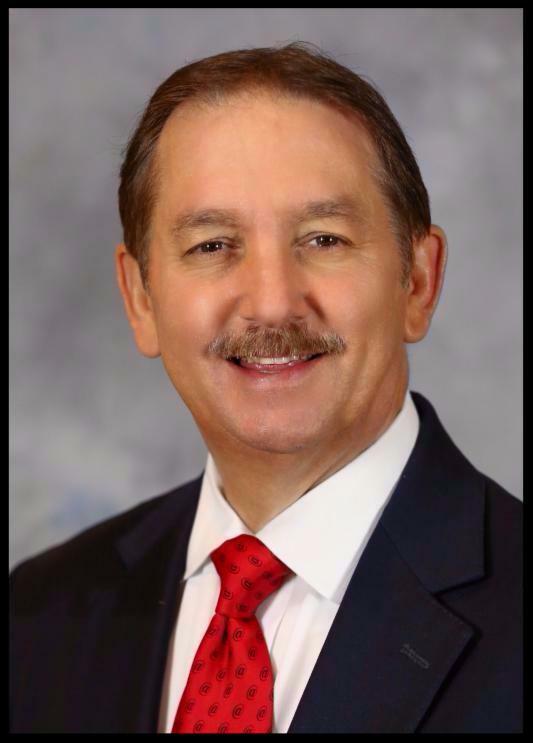 If you have a question you would like answered, please contact Lloyd Sirmons, Director, at lloyd.sirmons@setrc.us.